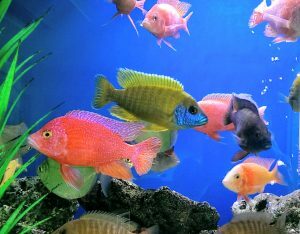 When ongoing maintenance is required we generally set up a client’s aquarium to function and remain looking great for 4-6 weeks between service visits. This timeframe is variable however as there is sometimes more or less to offer. 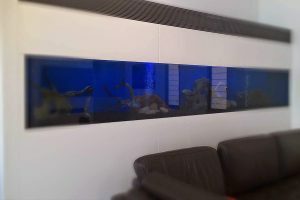 e.g., Some clients don’t have time to even feed their fish, and that’s ok, we can cover that. Some want to be more involved, and might need us less often, and we can help there too. 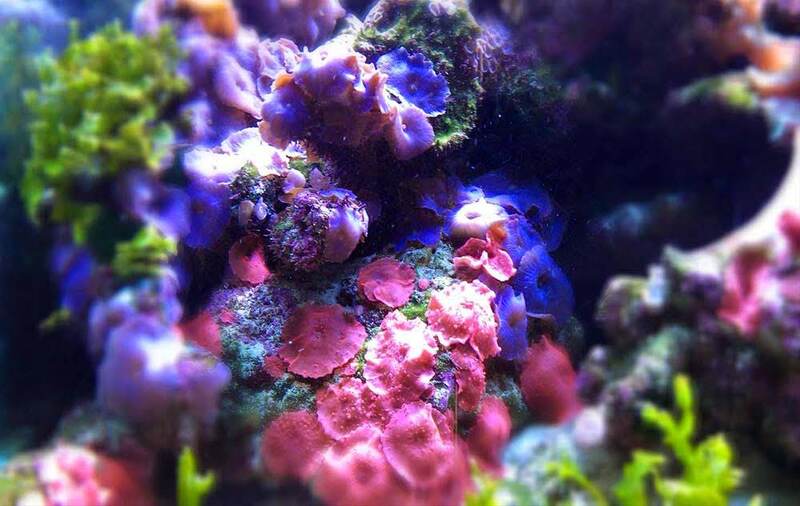 There are marine coral aquariums we have set up and looked after, not missing a single weekly visit for 17+ years; while there are aquariums we might help with a once-over or a technical solution more infrequently. In our time we have installed, configured and maintained literally thousands of aquariums. 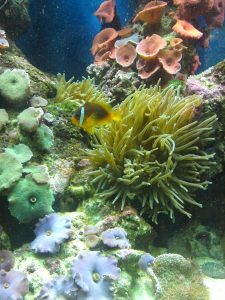 Whether freshwater, marine reef, local temperate, tropical, planted or any other of the myriad possible, we’re up to it. 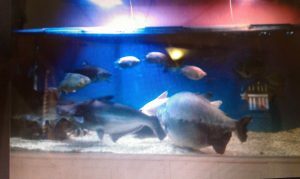 As they say, none too big or small.